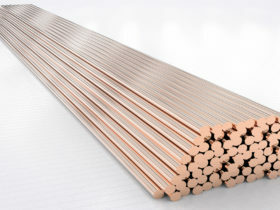 RWMA Resistance welding Tungsten Copper Electrode, CuW, or WCu is a mixture of copper and tungsten. 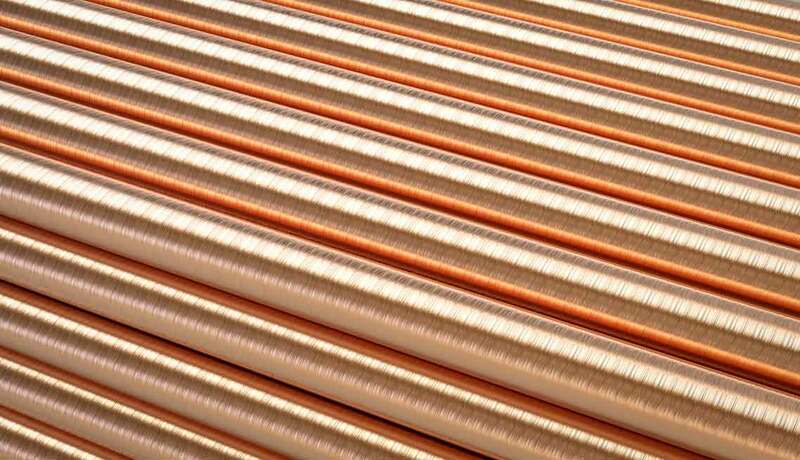 As copper and tungsten are not mutually soluble, the material is composed of distinct particles of one metal dispersed in a matrix of the other one. The microstructure is therefore rather a metal matrix composite instead of a true alloy. 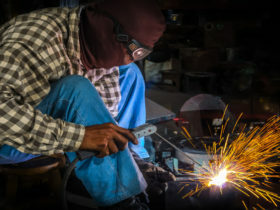 Parts are made from the CuW composite by pressing the tungsten particles into the desired shape, sintering the compacted part, then infiltrating with molten copper. 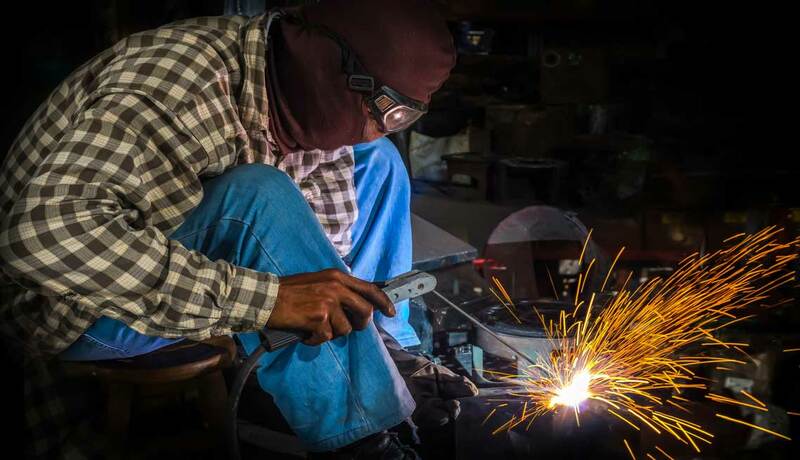 Sheets, rods, and bars of the composite mixture are available as well. 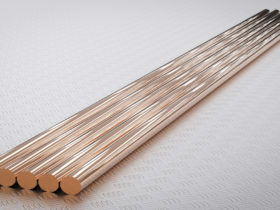 Commonly used copper tungsten mixtures contains 10–50 wt.% of copper, the remaining portion being mostly tungsten. The typical properties is dependent on its composition. 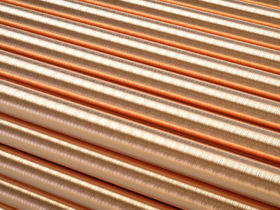 The mixture with less wt.% of copper has higher density, higher hardness, and higher resistivity. 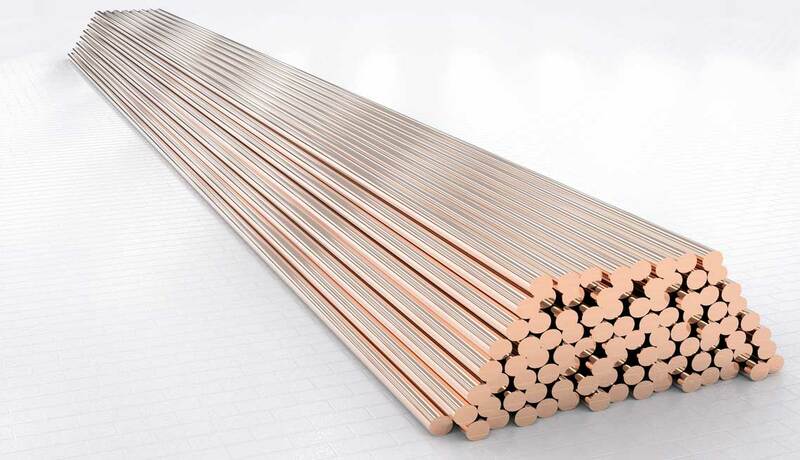 The typical density of CuW90, with 10% of copper, is 16.75 g/cm3 and 11.85 g/cm3 for CuW50 . 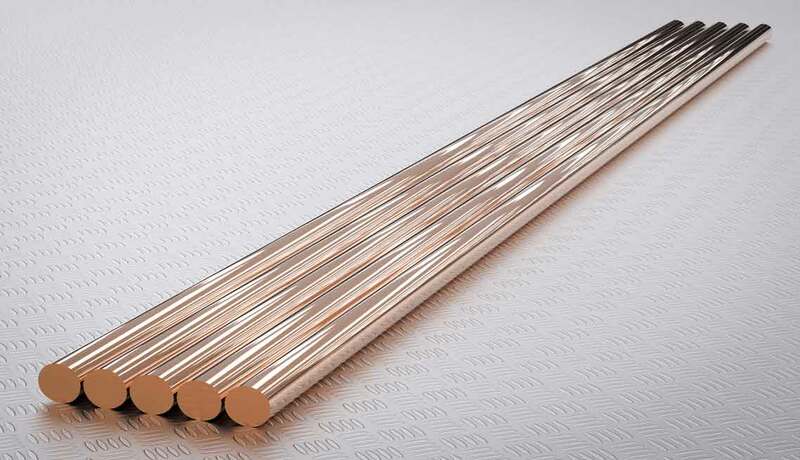 CuW90 has higher hardness and resistivity of 260 HB kgf/mm2 and 6.5 µΩ.cm than CuW50.